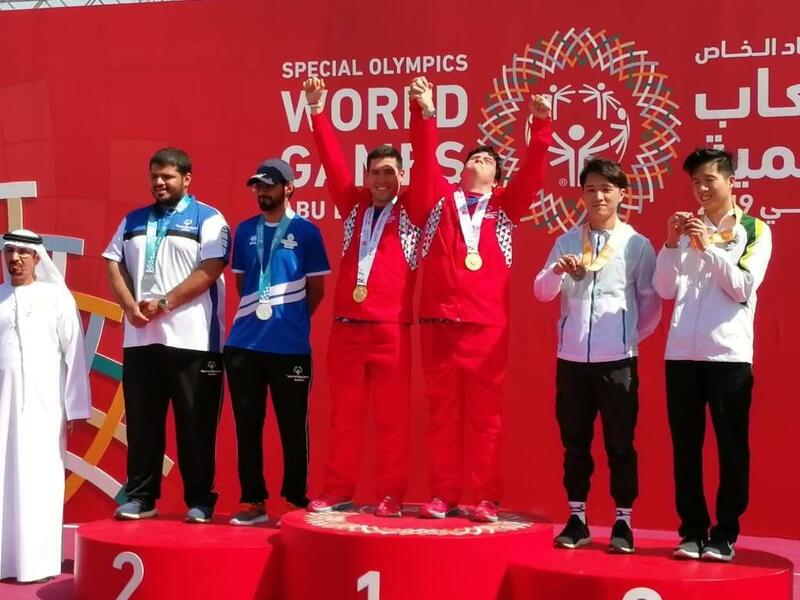 The Special Olympics World Games 2019 were hosted in Abu Dhabi from March 8th to the 22nd. A delegation of 40 athletes from Panama competed in 5 of the 24 athletic disciplines being Athletics, Bocce, Bowling, Gymnastics (Rhythmic) and Swimming. 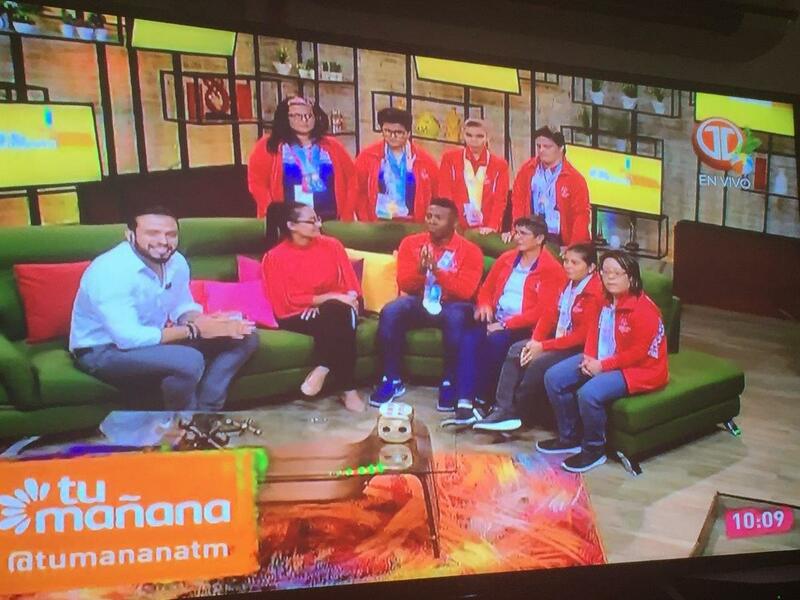 Our Panamanian champions, brought back 14 gold medals, 17 silver, 17 bronze. The Panama team left Tocumen airport on March 6 and arrived in Dubai, at midnight March7th. The games had over 7000 special Olympian athletes from almost 200 countries. The Panama delegation arrived back in Tocumen Airport, Panama City, March 23rd, where they held a a press conference at the Crown Airport Hotel. Some of the team members were also interviewed on Medcom, Channel 13, Monday March 25, 2019. President Varela met with the athletes on February 27th before they left for the World Games. 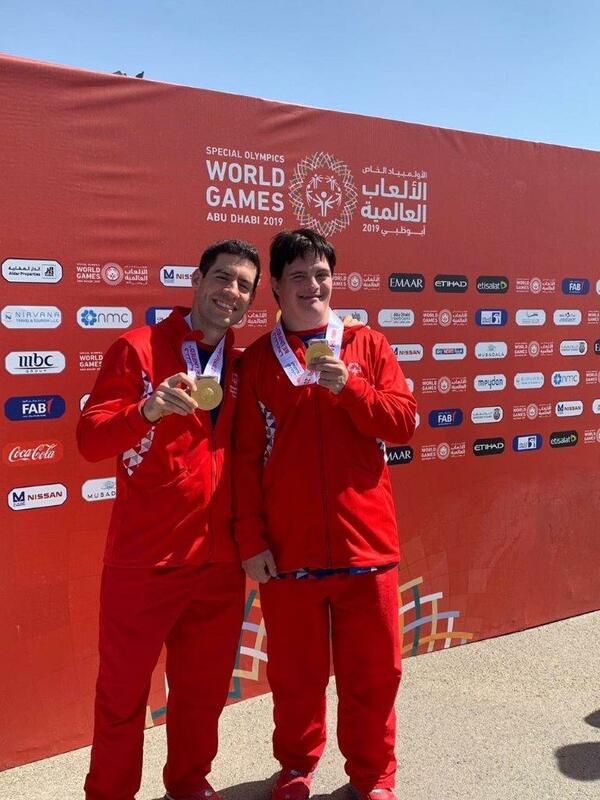 It was an unforgettable experience for Jonathan, and we’re very proud of him and all the Panama Special Olympics team.